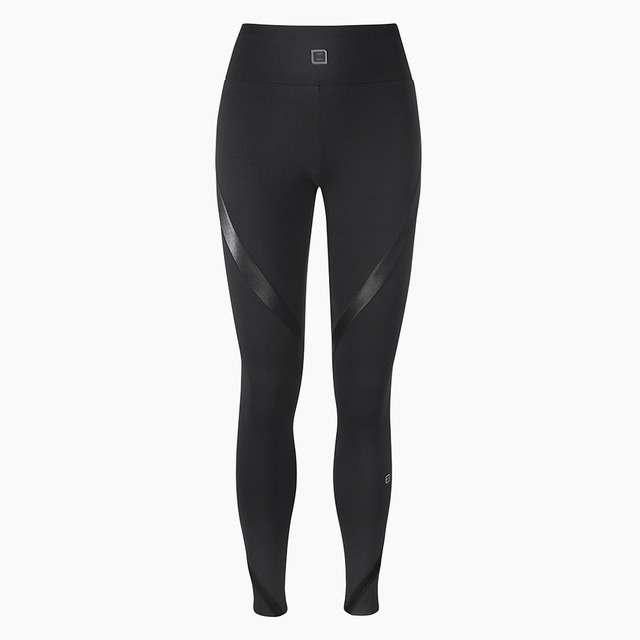 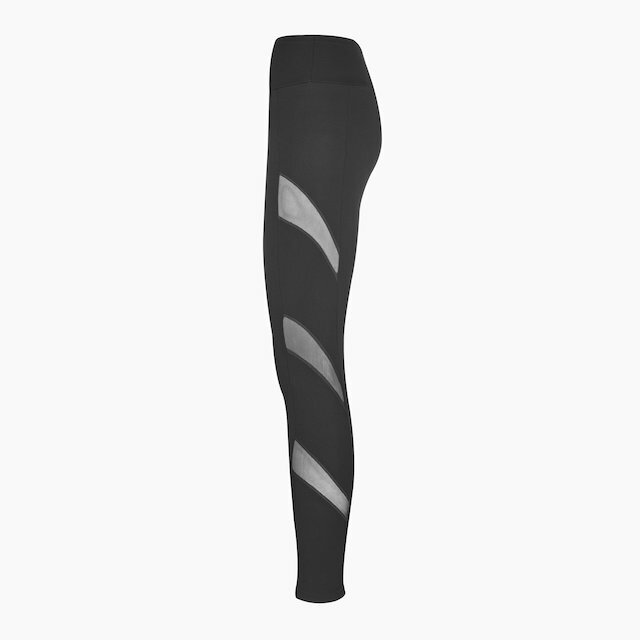 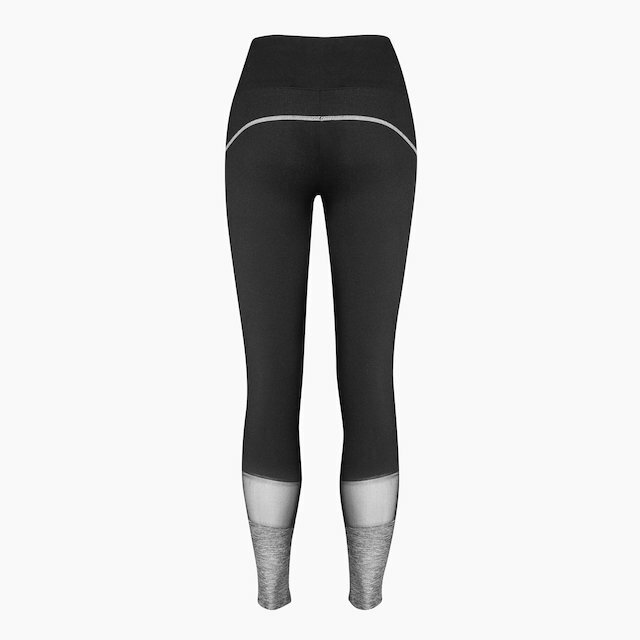 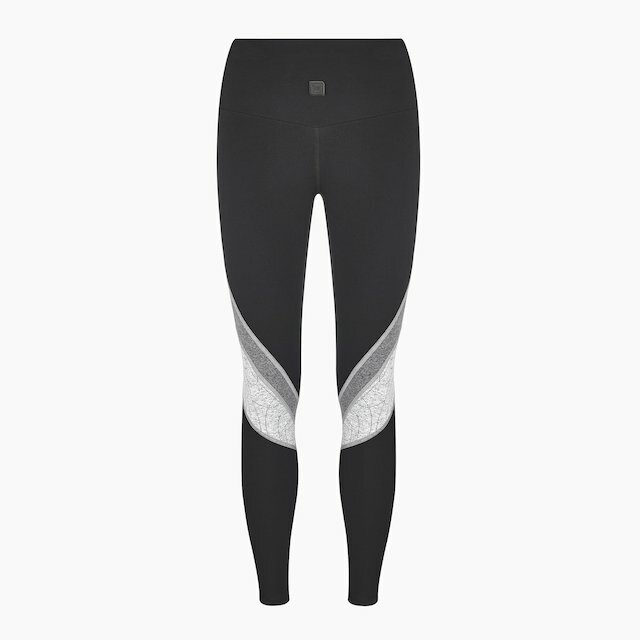 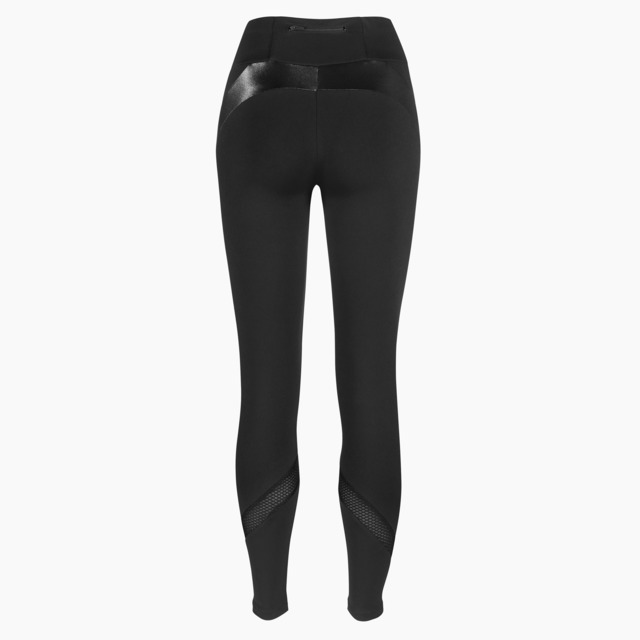 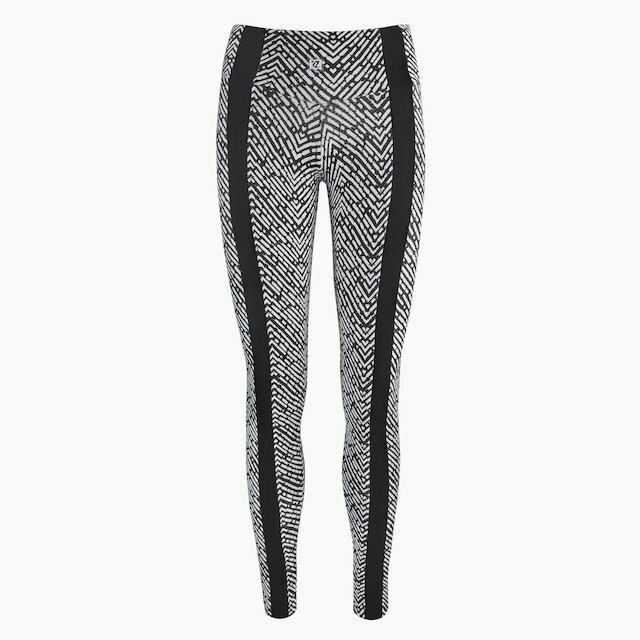 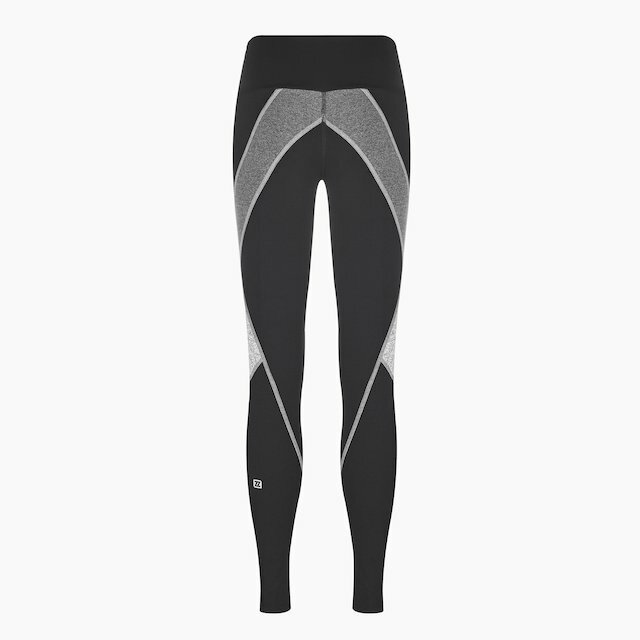 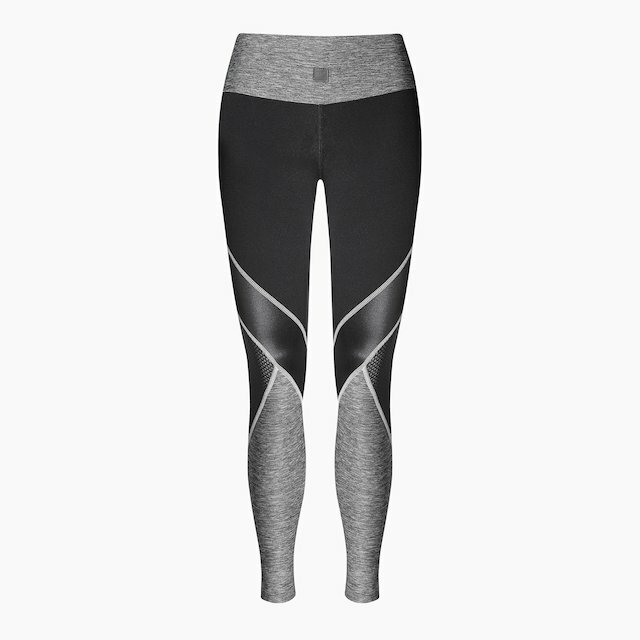 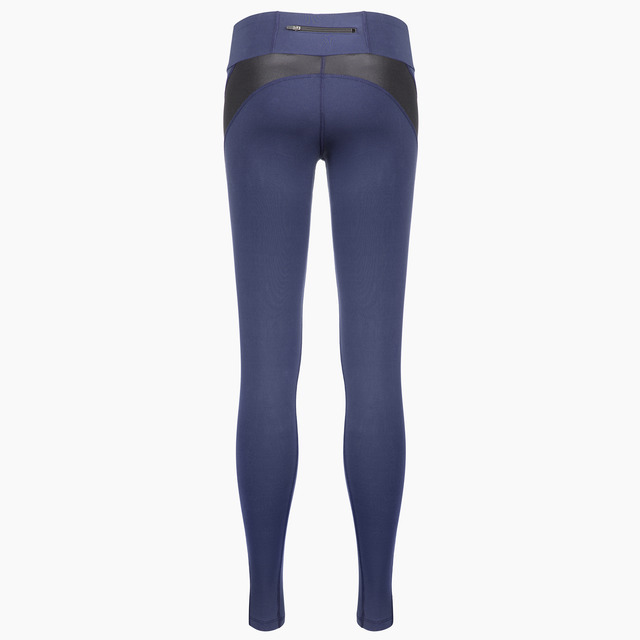 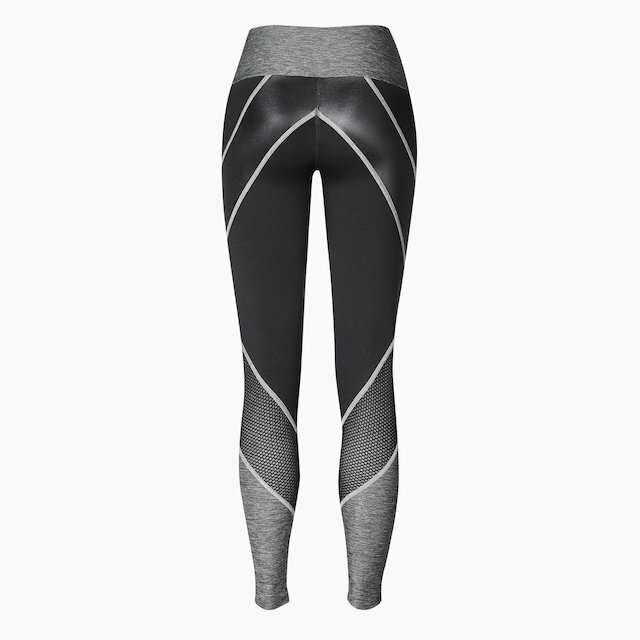 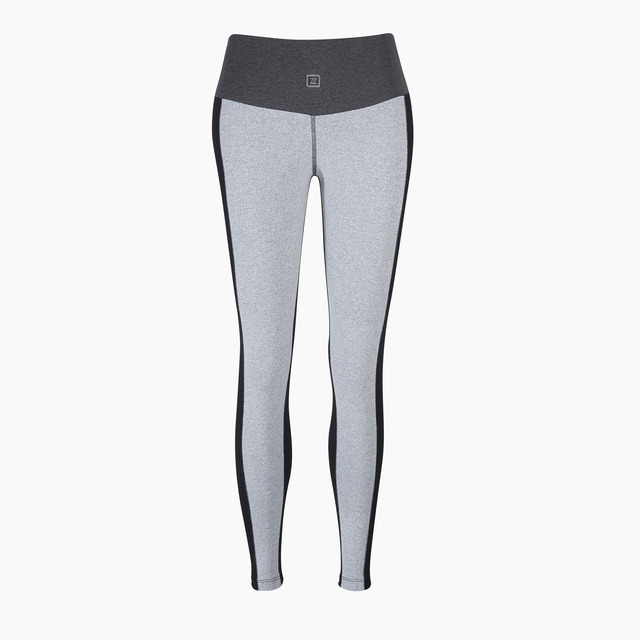 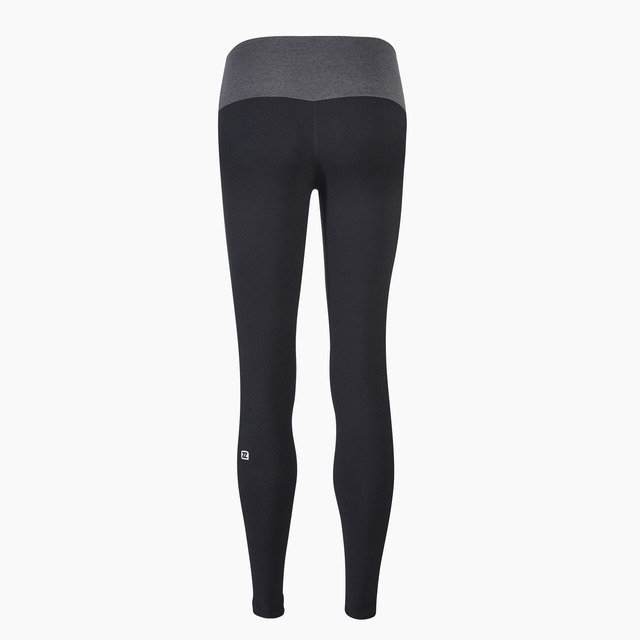 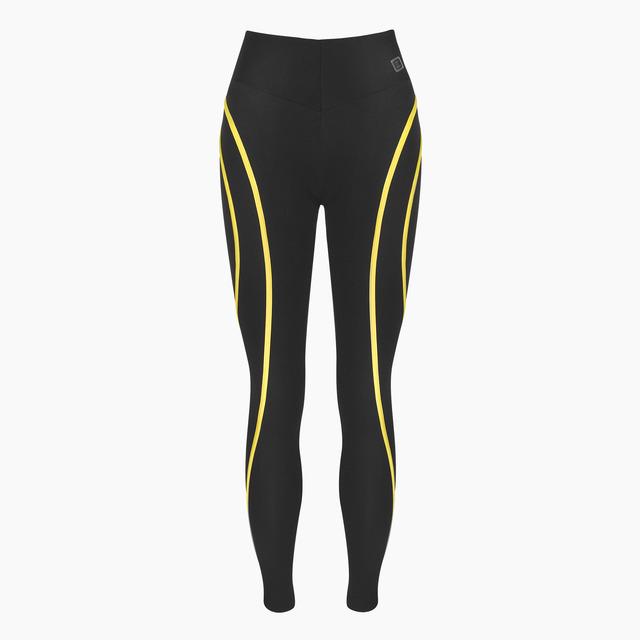 Our long leggings are seriously comfortable and amazing to wear for all fitness activities. They are high-waisted and the awesome fabric is perfect for mild climates as well as great for hiding any lumps and bumps or for those who just prefer to keep covered. 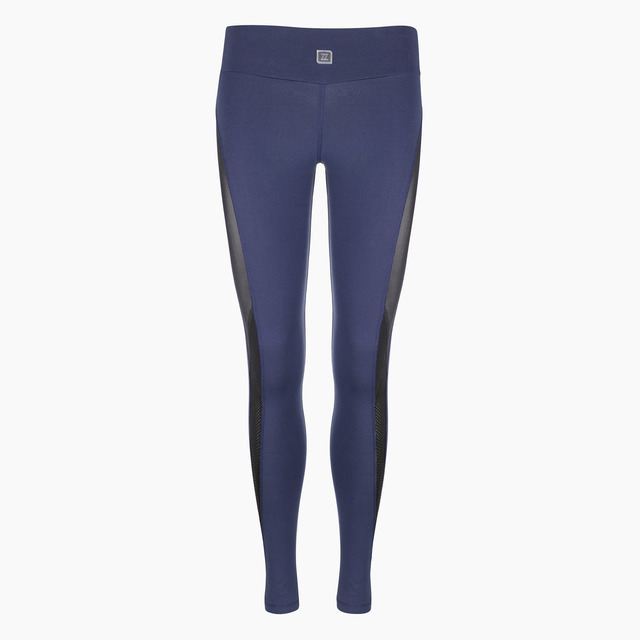 Made using European high-quality technical fabrics, we think you will love the quality and fit. 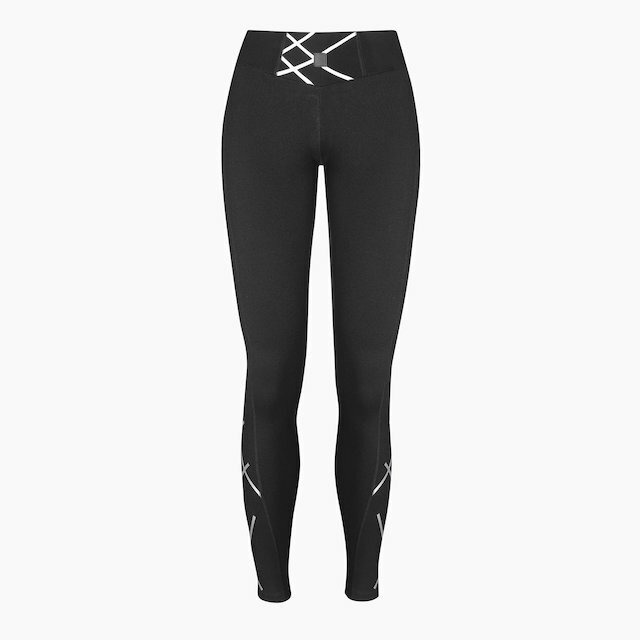 Please check individual products for features like zips so you can pick the best product for you.